Enjoy a private game of table tennis, in the La Rouillardais Games Room. 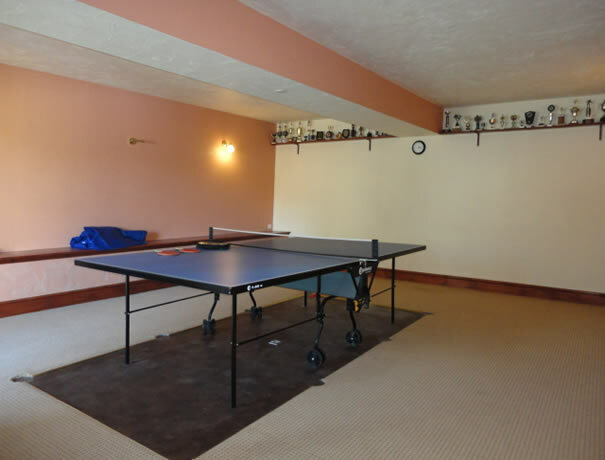 The games room is available at any time of the day for guests. You could even challenge your host to a game!. All the equipment is provided for you to play, you can even hold a tournament for one of the trophies on the shelf! (You don't get to keep it, of course!) La Rouillardais will cater for all your needs if the weather turns grey!